Mental health professionals and others make the case that Donald Trump is mentally ill, dangerous, or both. Members of the mental-health profession would like to remind us that this is their job, not ours. Consider The Dangerous Case of Donald Trump: 27 Psychiatrists and Mental Health Experts Assess a President...advocates dismiss or sidestep the Goldwater rule on the grounds that mental-health professionals can and should 'warn' Americans about Mr. Trump’s mental unfitness for the presidency ... We learn from the essays collected here that these behaviors may be manifestations of various neuroses...the authors differ in their diagnoses does not give one great confidence in the field of psychiatry or, indeed, in the book’s value ... It’s striking, in any case, how many of these authors sound a little — how to say it nicely? — paranoid. The Dangerous Case of Donald Trump features more than two dozen essays breaking down the president’s perceived traits, which the contributors find consistent with symptoms of narcissistic personality disorder, sociopathy and other maladies ...argue that Trump’s behavior — his political statements and actions as well as his interviews, books and social-media activity — suggest more ominous possibilities ...writers emphasize that they are not, technically, diagnosing the president ... The stand these psychiatrists are taking takes courage, and their conclusions are compelling. But it’s hard to read The Dangerous Case of Donald Trump as simply the dispassionate insights of well-trained experts. The president is dangerous, and likely mentally unfit for office. 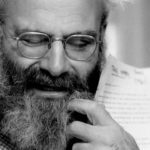 That’s the hard truth of the essay collection The Dangerous Case of Donald Trump: 27 Psychiatrists and Mental Health Experts Assess a President ... Originally conceived as a traditional publication of proceedings, it grew in scope once the popular interest became clear ...seeks to answer a question many have been asking since Trump announced his candidacy: Is he crazy like a fox, or just crazy? ...strongest moments are when the authors go beyond symptoms and behavior markers, and illuminate Donald Trump’s dangerousness — and the extreme risk of keeping him in office ... The Dangerous Case might leave the reader wishing for a more actionable next step. 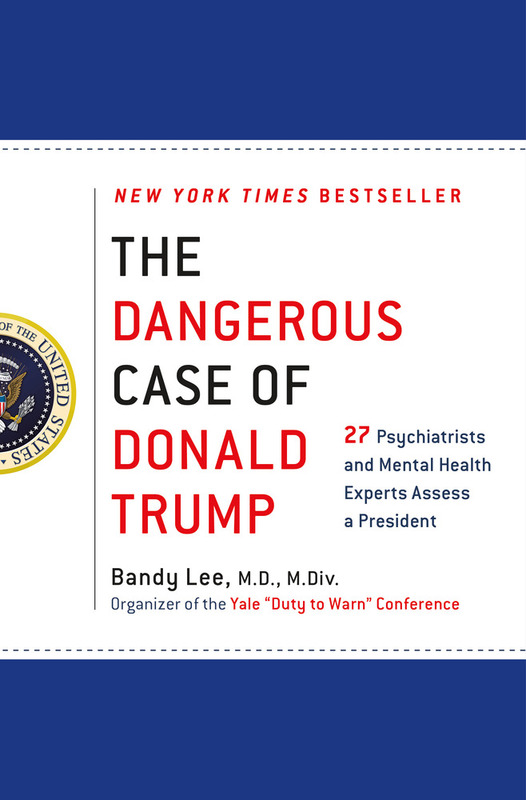 What did you think of The Dangerous Case of Donald Trump: 27 Psychiatrists and Mental Health Experts Assess a President?